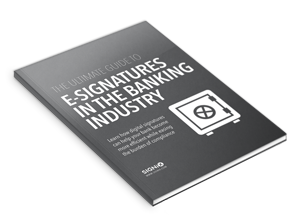 It’s no secret that e-signatures are becoming popular across all industries. 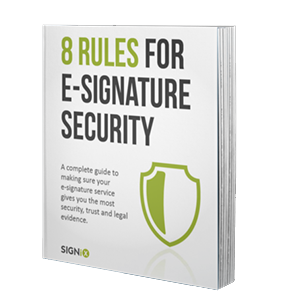 But in the rush to adopt e-signature technology, some people don’t realize they’re making a decision that could affect the security and legal standing of their company’s contracts for decades. 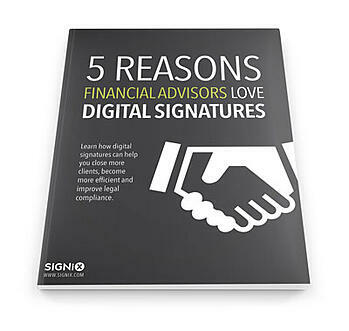 Digital signatures are helping financial advisors across the country save time and money. Want to learn all about it? 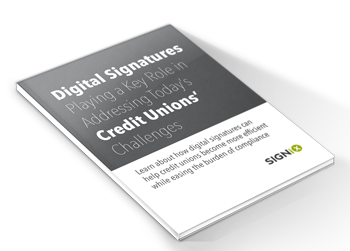 We've created an eBook all about digital signatures for the securities industry.